Hi guys! Here I go again. 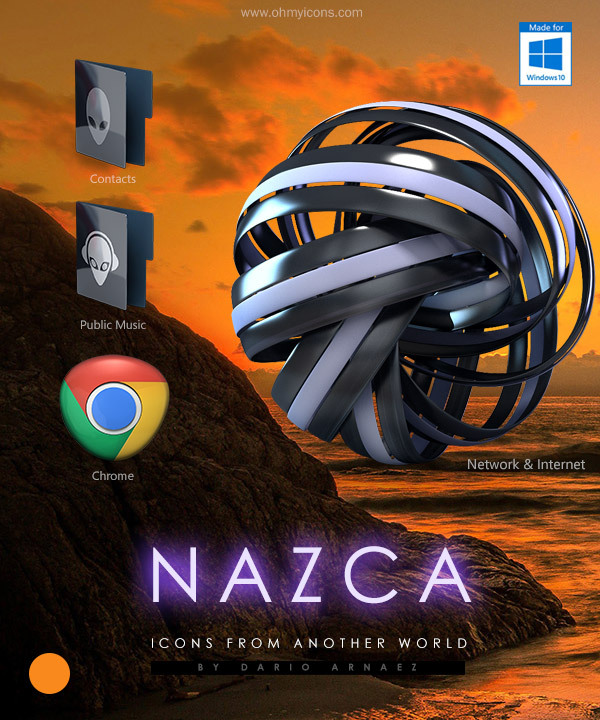 This time icons based in the Nazca lines.